Extracting the very best bits of the North and the East, the North East Explorer invites you to discover the magical charm of Sri Lanka. Your engaging journey will have you exploring key locations such as Kandarodai, the Nallur Temple, Pigeon Island, Koneswaram Temple and more. 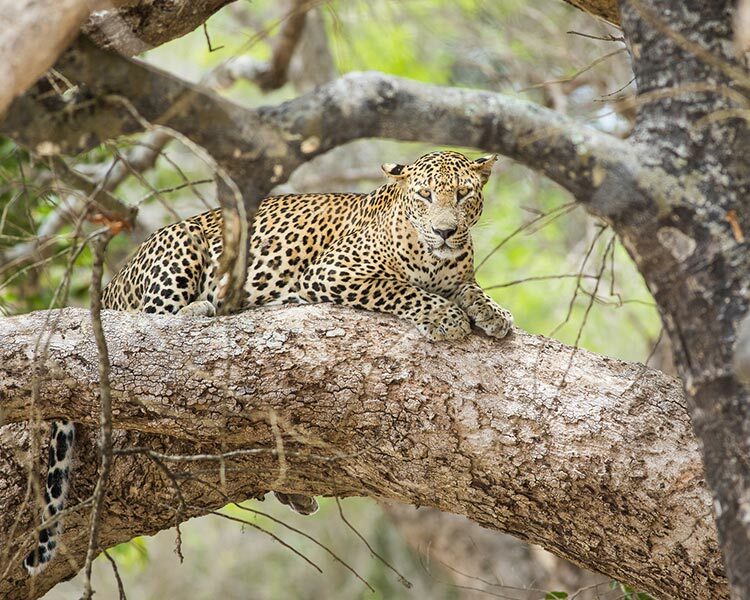 Enhancing your experience, we went ahead and padded your itinerary with visits to World Heritage Sites such as Anuradhapura, Polonnaruwa and Sigiriya. 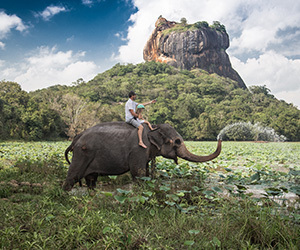 A comprehensive expedition that unveils the grandeur of the North and East, the North East Explorer encourages you savour the fusion of cultures that makes Sri Lanka a dazzling paradise. 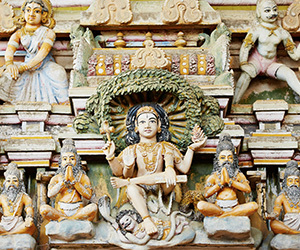 Ayubowan and welcome to Sri Lanka! 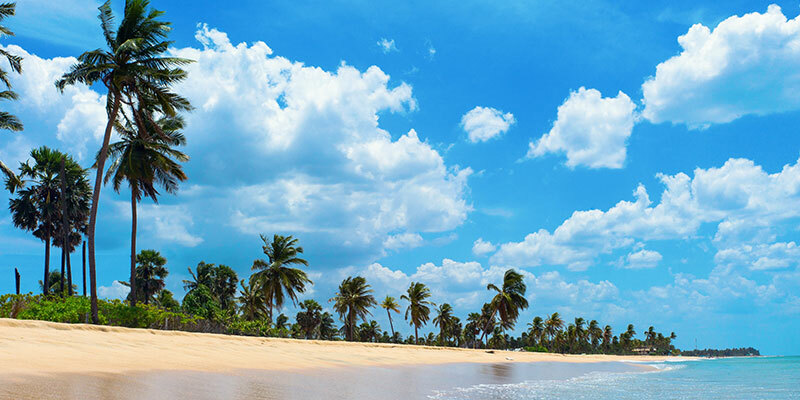 You will be received by a representative of George Steuart Travel at the Bandaranaike International Airport. Subsequently, your comfortable transition to Marawila will take place. 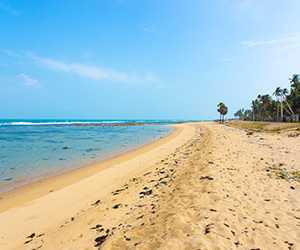 Highlight - located in the coastal district of Puttalam, Marawila provides for an ideal stopover for the touring traveller. Encompassing a picturesque shoreline, the Marawila Beach is best for the ultimate relaxing getaway. A suitable spot for the curious wanderer, Marawila provides for the ideal base to visit important cultural sites such as the Munneswaram Temple. Breakfast at ease. 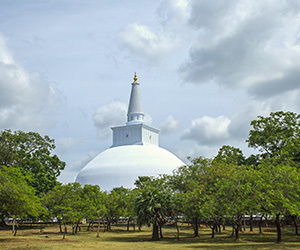 You will be transported to Anuradhapura immediately afterwards. 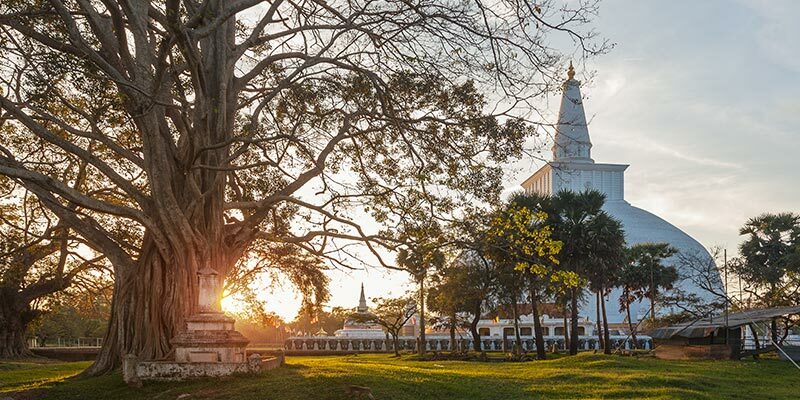 Having reached Anuradhapura relatively early, you have the option of engaging in a little site-seeing of the city. 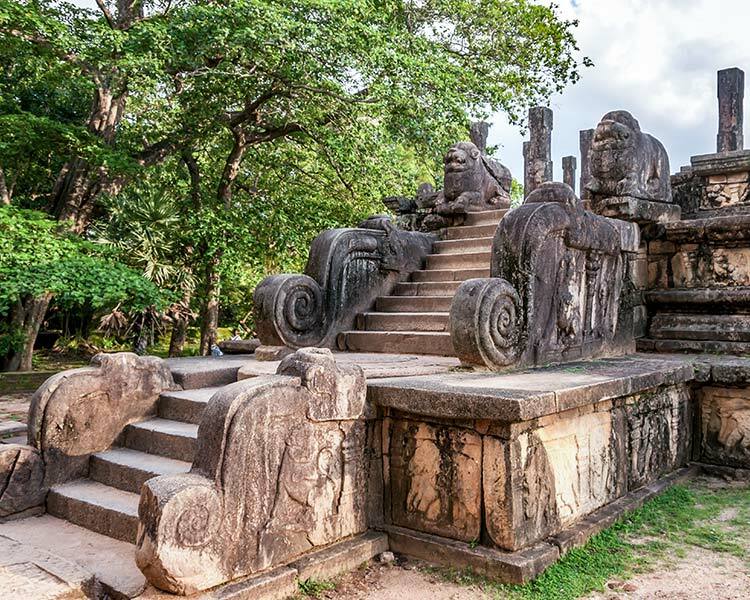 Highlights – one of the first and the longest reigning kingdoms in the history of Sri Lanka, Anuradhapura was the foremost ancient capital. Encompassing a vast number of vestiges, tanks, gardens and more, the city is a haven for the culture thirsty traveller. As its heritage is linked with the very institution of Buddhism, there are several sacred sites for you to discover. Enjoy a delicious breakfast, resume your tour and head to the city of Jaffna. 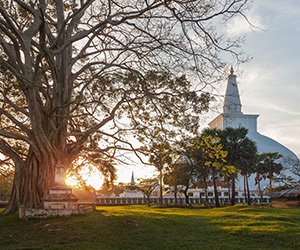 En-Route you will be able to do a little more sightseeing of the enigmatic city of Anuradhapura. 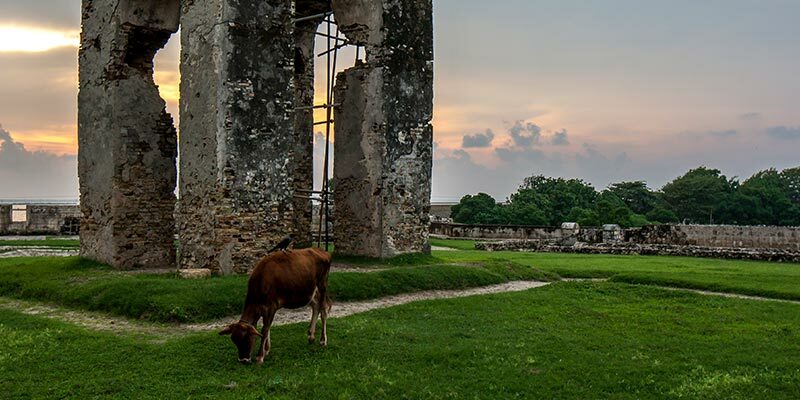 Feast on a scrumptious breakfast and take to exploring the city of Jaffna. 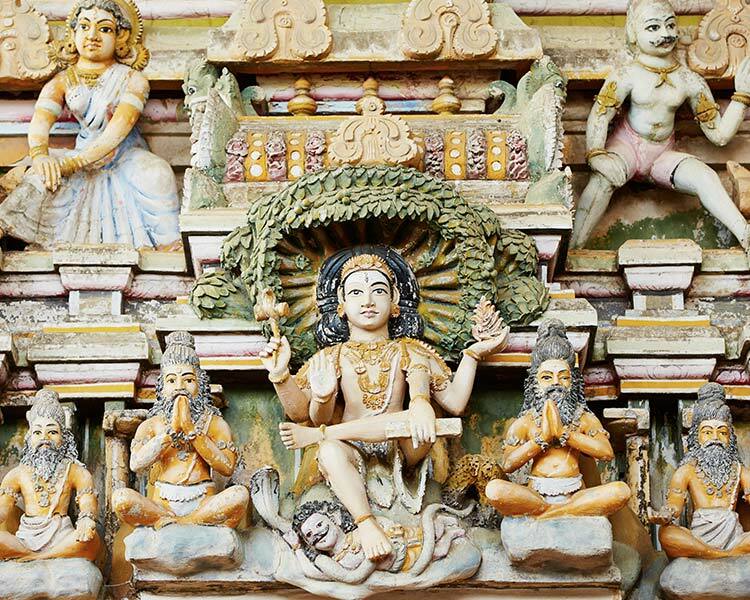 Highlight - the serene city of Jaffna is a captivating feature of the North. Complete with history and mystical tales, the region is set to enthrall both the native and the global holidaymaker. Significant sites in the region include the famous Nallur Temple, the Nilavarai Bottomless Well, the series of Stupa’s in Kandarodai and more. Breakfast leisurely. Afterwards you will be driven to Kurikadduwan, the KKD jetty which is on the Punkudativu Island. Here you will be ferried to the beautiful Delft Island. Highlights – referred as Neduntivu by locals, the island of Delft is known for their resident wild ponies. Displaying a picturesque coastal strip, Delft is an islet requires nearly an hour of a ferry ride from the jetty. The interior of the island boasts of a few key edifices including a Portuguese Fort that is believed to be made out of limestone and coral. After your enchanting visit, you have the choice chartering a ferry to Nagadeepa. Gorge on a hot breakfast. Your transition to Trincomalee will take place soon after. 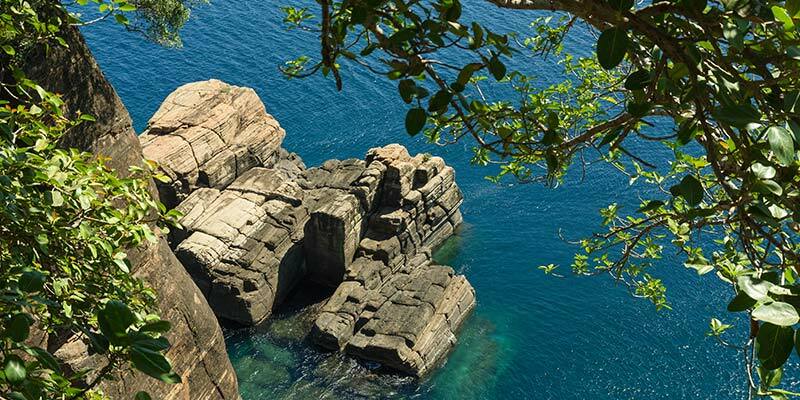 Highlight – exuding history and oceanic splendour, the region of Trincomalee is visually mesmerising. Preserving a natural deep-water harbour, the city since early times was known to be a commercial city. 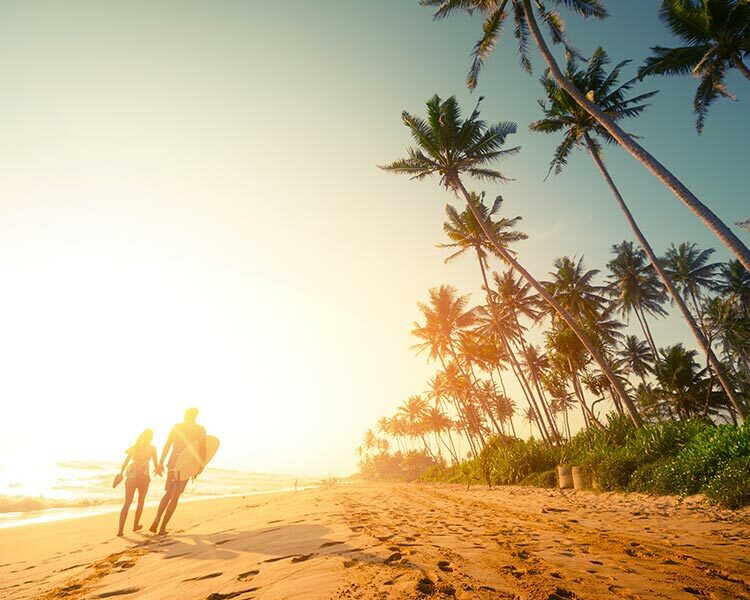 Blessed with few of the most beautiful beaches of Sri Lanka - Passikudah and Kalkduah, Trincomalee is the idyllic exotic escape for the summer loving vacationer. Nourish yourself with a solid breakfast. 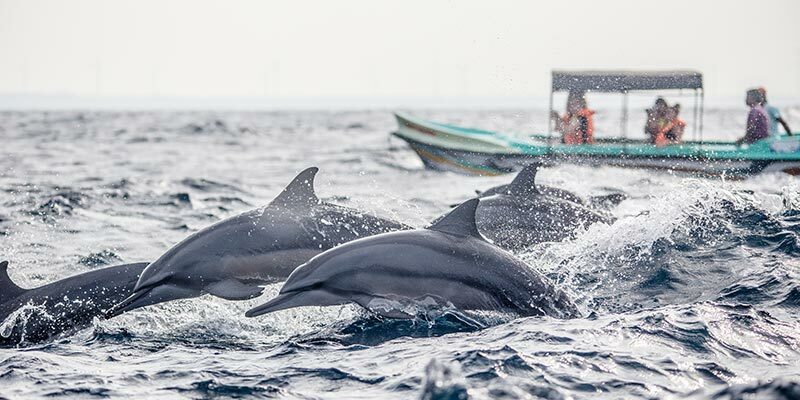 Afterwards, depending on the season, you will be able to include a whale & dolphin watching session or you can straight off take to visiting important sites such as the Dutch Fort, the Koneswaram Temple, Lovers Leap and the Kanniya Hot Wells. Relish a flavoursome breakfast. Your thrilling excursion to the Pigeon Island National Park will take place immediately afterwards. 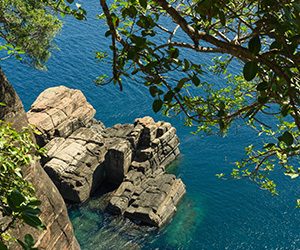 Highlight – a notable marine national park in Sri Lanka, Pigeon island is a spectacular treat for the global traveller! Positioned about a kilometre from the Nilaveli Island, Pigeon Island is surrounded by crystalline waters of the Indian Ocean. Comprising of a large and small island, the national park boasts of a distinct marine ecology that hosts over one hundred species. Feast on a generous breakfast before heading to Sigiriya. 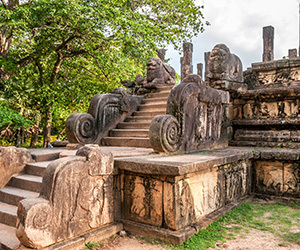 On your journey, you will make a stop at Polonnaruwa to explore its remnants. 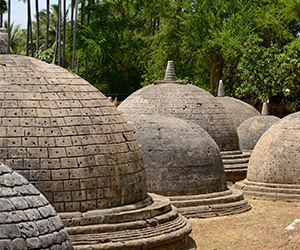 Highlight – exhibiting a keen selection of well-preserved edifices, Polonnaruwa is a riveting excursion for visitors. Succeeding the Anuradhapura Kingdom, Polonnaruwa was the second reigning ancient capital. Showcasing the state-of-the-art hydraulic prowess of the rulers of Polonnaruwa realm, the region is complete with a vast number of tanks and pools. Power up on a hefty breakfast. Subsequently your thrilling day of exploring the rock fortress will transpire. 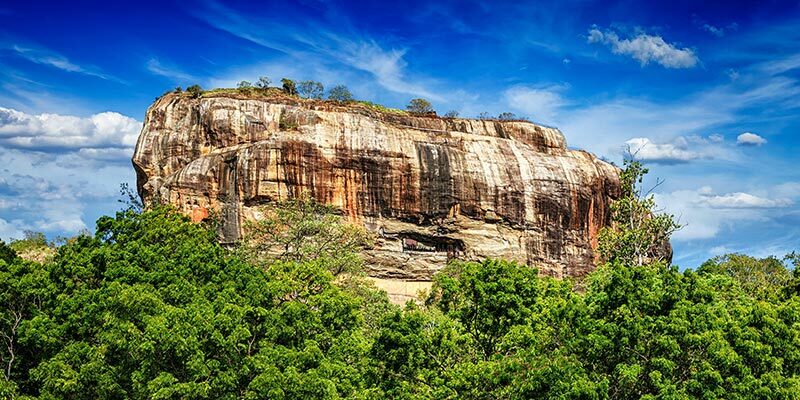 Highlight – fascinating both the native and international traveller, the Sigiriya Rock Fortress is a magnificent example of early military architecture. Built on a boulder, the citadel is finished with gardens, water pools, mirrored walls, murals and poetry. Consumed with an intriguing tale of patricide, war and fear, Sigiriya is a bewitching adventure for anyone! Conclude your exciting day by visiting Hiriwadunne Village. Here you will be able to experience the everyday life of a resident. Learn to make a delectable Sri Lankan meal utilising fresh ingredients, traditional crockery and cooking methods, still used by inhabitants of the locale. After a quick breakfast, you will be transported to Kandy. 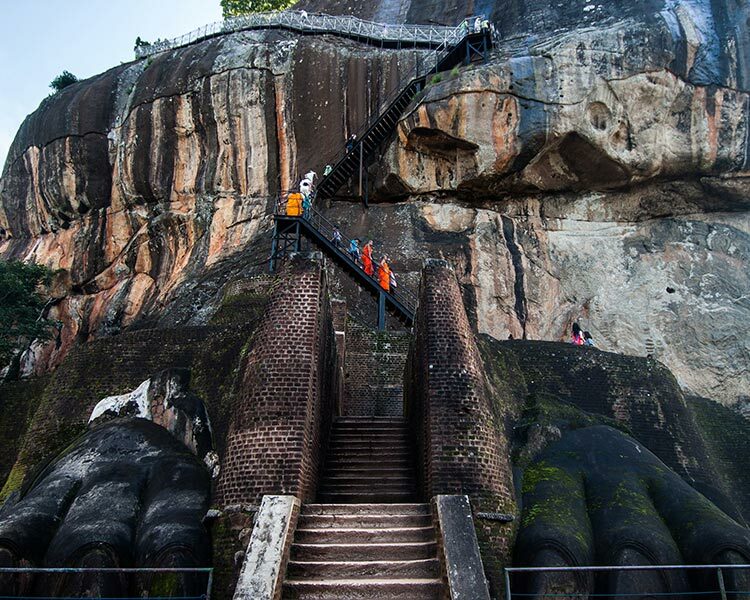 While travelling visit the Dambulla Cave Temple. 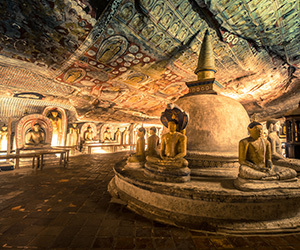 Highlight – tracing its lineage to 3rd century BC, the Dambulla Cave Temple is a vital cultural site. There are five caves here and each of them maintain a vast number of statues of Lord Buddha, Brahmi inscriptions and more. Revered as a world heritage site, the Dambulla Cave Temple hosts exemplary Buddhist Architecture. Recharge with a scrumptious breakfast and warm cup of tea. 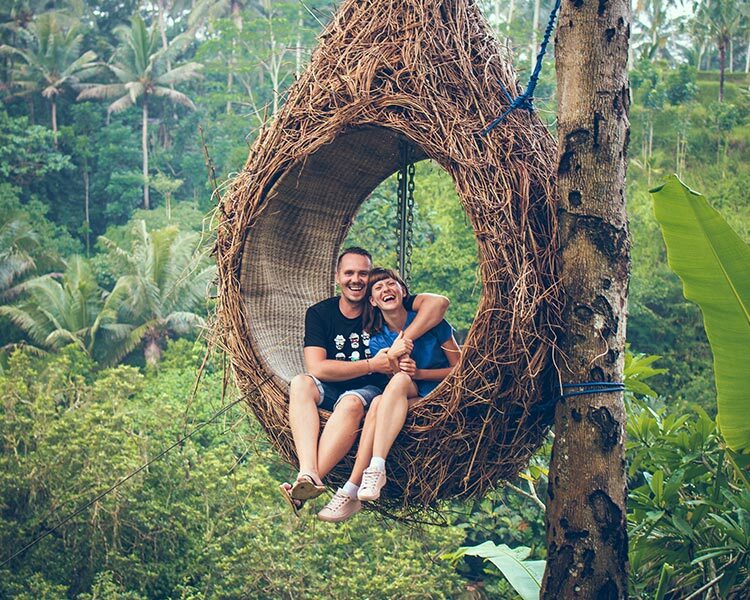 You will spend the day discovering the wonders of Kandy. 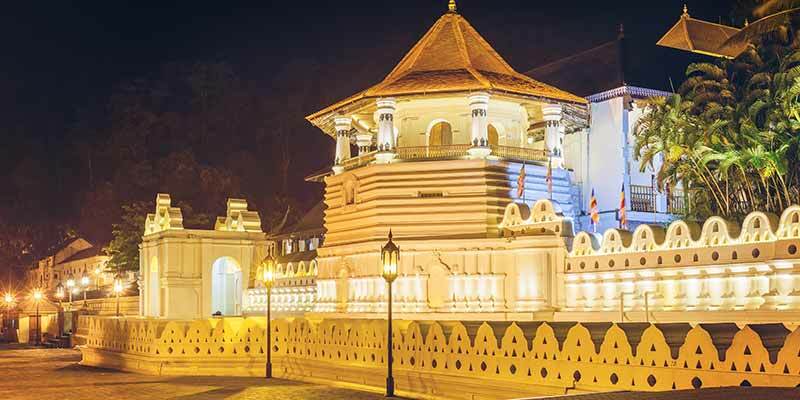 Highlight – the last stronghold of the Sinhalese kingdom, Kandy retains a vibrant heritage. Conserving a distinct cultural identity, the art and architecture found here is unique and exquisite. 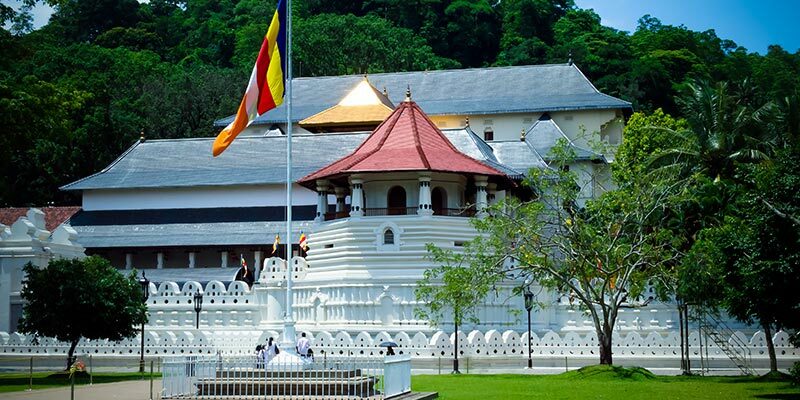 The region is most famous for being the home of the sacred tooth relic. 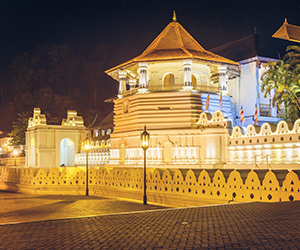 As a result, Kandy is referred to as the culture capital of Sri Lanka. 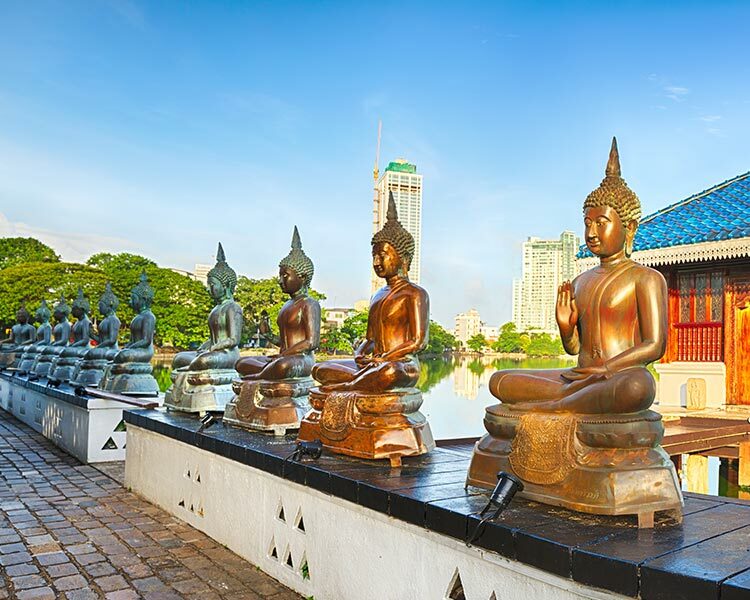 Your schedule will consist of visits to the Temple of the Sacred Tooth Relic, the Peradeniya Botanical Gardens, and the cultural dance show later in the day. Indulge in a tasty breakfast. Afterwards you will be transferred to Colombo. 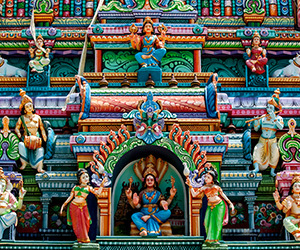 Highlight – a multicultural hub, Colombo is the commercial capital of Sri Lanka. The city along with a unique identity maintains a prolific past. 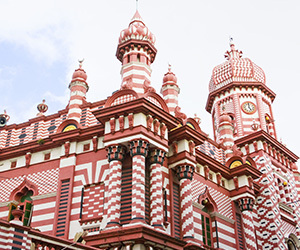 Finished with historical and contemporary buildings, Colombo is an interesting haul for travellers. 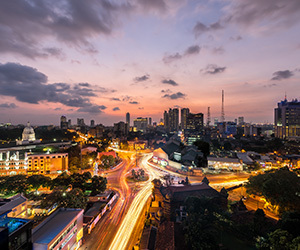 For a variety of cuisine both local and international, bars, cafes and night club, make your way to Colombo. Energise yourself on a solid breakfast. Subsequently you will be transferred to the Bandaranaike International Airport where you will take your return flight back home.